You know this thing about Truck Games? On cute-games.com you can play now our truck games, where you will find the most beautiful and strong trucks that you have ever seen. You will can walk with them, going on races, washing them and making a lot of funny and amazing things which in real life you can`t do so we think that it`s time for you to play these truck games. 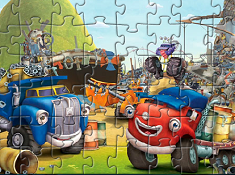 In Truck Games you can find 155 games that we've published for these kids and childrens that are interested to play Truck Games, this game gategory have been created on 08.12.2015. These games with Truck Games have been voted 1 times and the avarage of vote is 5.00 stars. 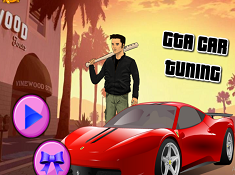 We advice you to play the last flash game from Truck Games, GTA Car Tuning that have been published on 24.09.2018 12:00. Street Food Truck Cleaning its a part of Truck Games category and until now its played 521 times. Try it now on Cute-Games.com! 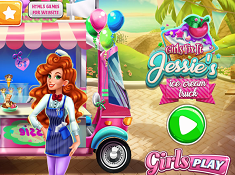 Girly Ice Cream Truck Car Wash its a part of Girl Games category and until now its played 534 times. Try it now on Cute-Games.com! 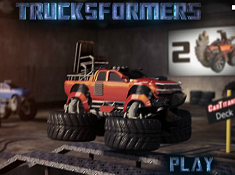 Trucksformers its a part of Truck Games category and until now its played 497 times. Try it now on Cute-Games.com! 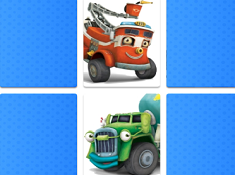 If your like the Trucksformers game you can write a comment in the game page. Recommend this game to your friends if you like it! 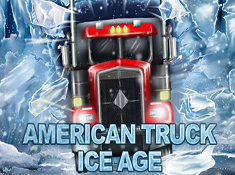 Ace Trucker its a part of Truck Games category and until now its played 732 times. Try it now on Cute-Games.com! Toy Truck its a part of Truck Games category and until now its played 505 times. Try it now on Cute-Games.com! If your like the Toy Truck game you can write a comment in the game page. Recommend this game to your friends if you like it! 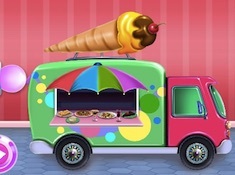 Frozen Ice Cream Truck its a part of Frozen Games category and until now its played 660 times. Try it now on Cute-Games.com! If your like the Frozen Ice Cream Truck game you can write a comment in the game page. Recommend this game to your friends if you like it! 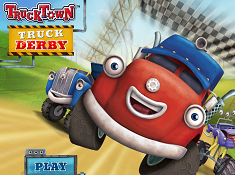 Trucktown Memory its a part of Trucktown Games category and until now its played 556 times. Try it now on Cute-Games.com! 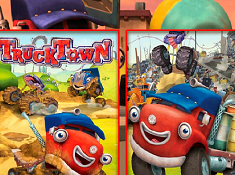 If your like the Trucktown Memory game you can write a comment in the game page. Recommend this game to your friends if you like it! 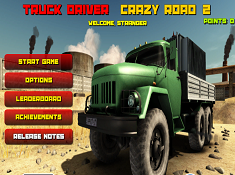 Truck Driver Crazy Road 2 its a part of Truck Games category and until now its played 884 times. Try it now on Cute-Games.com! 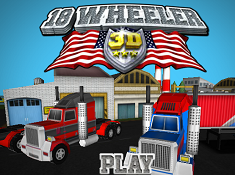 18 Wheeler 3D its a part of Truck Games category and until now its played 826 times. Try it now on Cute-Games.com! Minions Food Transport its a part of Minion Games category and until now its played 586 times. Try it now on Cute-Games.com! 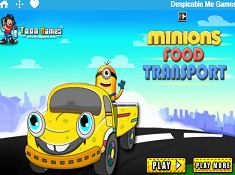 If your like the Minions Food Transport game you can write a comment in the game page. Recommend this game to your friends if you like it! 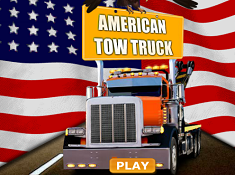 American Tow Truck its a part of Truck Games category and until now its played 621 times. Try it now on Cute-Games.com! 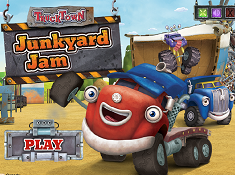 If your like the American Tow Truck game you can write a comment in the game page. Recommend this game to your friends if you like it! 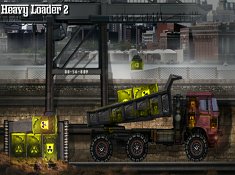 Russian Truck 2 its a part of Truck Games category and until now its played 569 times. Try it now on Cute-Games.com! If your like the Russian Truck 2 game you can write a comment in the game page. Recommend this game to your friends if you like it! 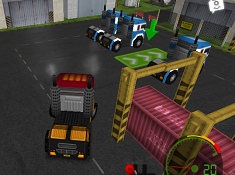 3D Truck Delivery Challenge its a part of Truck Games category and until now its played 760 times. Try it now on Cute-Games.com! If your like the 3D Truck Delivery Challenge game you can write a comment in the game page. Recommend this game to your friends if you like it! Truck Simulator its a part of Truck Games category and until now its played 858 times. Try it now on Cute-Games.com! If your like the Truck Simulator game you can write a comment in the game page. Recommend this game to your friends if you like it! 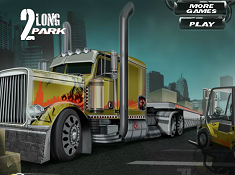 2 Long Park its a part of Truck Games category and until now its played 603 times. Try it now on Cute-Games.com! 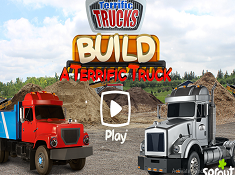 Build a Terrific Truck its a part of Terrific Trucks Games category and until now its played 756 times. Try it now on Cute-Games.com! If your like the Build a Terrific Truck game you can write a comment in the game page. Recommend this game to your friends if you like it! 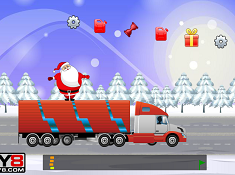 Santa Gift Truck its a part of Santa Claus Games category and until now its played 506 times. Try it now on Cute-Games.com! 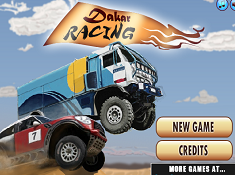 Dakar Racing its a part of Car Games category and until now its played 690 times. Try it now on Cute-Games.com! If your like the Dakar Racing game you can write a comment in the game page. Recommend this game to your friends if you like it! 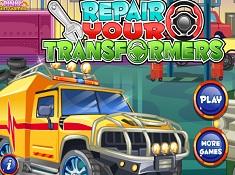 Repair Your Transformers its a part of Transformers Games category and until now its played 745 times. Try it now on Cute-Games.com! 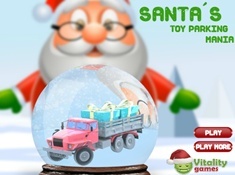 Christmas Present Cargo its a part of Truck Games category and until now its played 726 times. Try it now on Cute-Games.com! 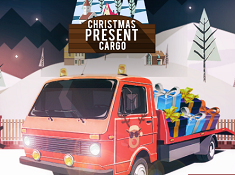 If your like the Christmas Present Cargo game you can write a comment in the game page. Recommend this game to your friends if you like it! 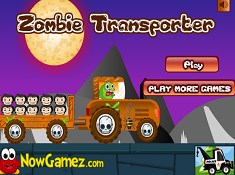 Zombie Transporter its a part of Truck Games category and until now its played 500 times. Try it now on Cute-Games.com! 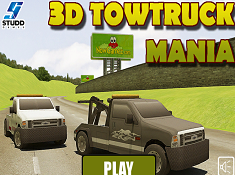 3D Towtruck Mania its a part of Truck Games category and until now its played 826 times. Try it now on Cute-Games.com! 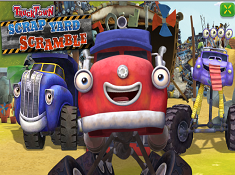 If your like the 3D Towtruck Mania game you can write a comment in the game page. Recommend this game to your friends if you like it! 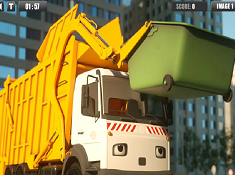 Garbage Truck Hidden Tires its a part of Truck Games category and until now its played 601 times. Try it now on Cute-Games.com! If your like the Garbage Truck Hidden Tires game you can write a comment in the game page. Recommend this game to your friends if you like it! 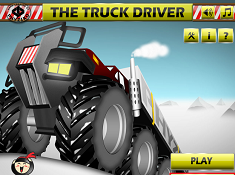 The Truck Driver its a part of Truck Games category and until now its played 598 times. Try it now on Cute-Games.com! If your like the The Truck Driver game you can write a comment in the game page. Recommend this game to your friends if you like it! 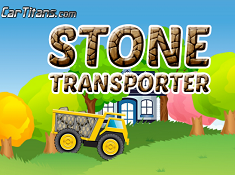 Stone Transporter its a part of Truck Games category and until now its played 531 times. Try it now on Cute-Games.com! If your like the Stone Transporter game you can write a comment in the game page. Recommend this game to your friends if you like it! Ultra Truck Racing its a part of Truck Games category and until now its played 603 times. Try it now on Cute-Games.com! 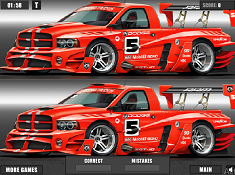 If your like the Ultra Truck Racing game you can write a comment in the game page. Recommend this game to your friends if you like it! 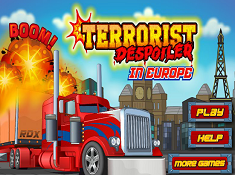 Terrorist Despoiler in Europe its a part of Ability Games category and until now its played 578 times. Try it now on Cute-Games.com! If your like the Terrorist Despoiler in Europe game you can write a comment in the game page. Recommend this game to your friends if you like it! 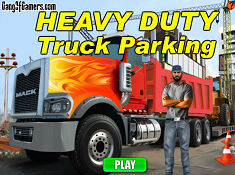 Heavy Duty Truck Parking its a part of Truck Games category and until now its played 660 times. Try it now on Cute-Games.com! 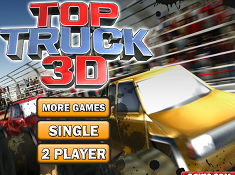 Top Truck 3D its a part of Car Games category and until now its played 864 times. Try it now on Cute-Games.com! If your like the Top Truck 3D game you can write a comment in the game page. Recommend this game to your friends if you like it! 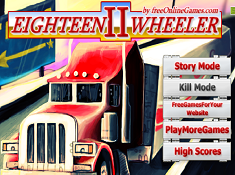 Eighteen Wheeler 2 its a part of Truck Games category and until now its played 474 times. Try it now on Cute-Games.com! 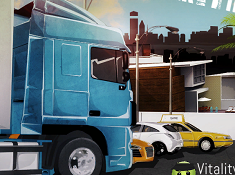 Frontline Truck Driver its a part of Truck Games category and until now its played 633 times. Try it now on Cute-Games.com! 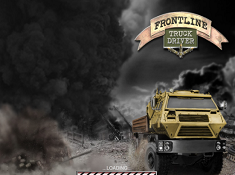 If your like the Frontline Truck Driver game you can write a comment in the game page. Recommend this game to your friends if you like it! 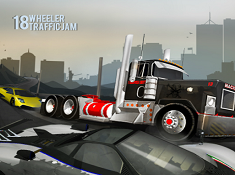 18 Wheeler Traffic Jam its a part of Truck Games category and until now its played 627 times. Try it now on Cute-Games.com! If your like the 18 Wheeler Traffic Jam game you can write a comment in the game page. Recommend this game to your friends if you like it! 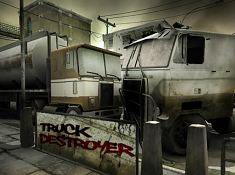 Truck Destroyer its a part of Truck Games category and until now its played 579 times. Try it now on Cute-Games.com! If your like the Truck Destroyer game you can write a comment in the game page. Recommend this game to your friends if you like it! 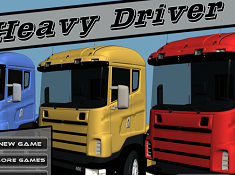 Heavy Driver its a part of Truck Games category and until now its played 578 times. Try it now on Cute-Games.com! If your like the Heavy Driver game you can write a comment in the game page. Recommend this game to your friends if you like it! 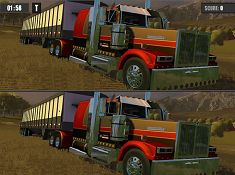 18 Wheels Driver 4 its a part of Truck Games category and until now its played 542 times. Try it now on Cute-Games.com! 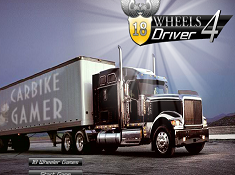 If your like the 18 Wheels Driver 4 game you can write a comment in the game page. Recommend this game to your friends if you like it! 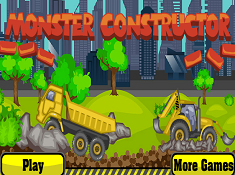 Monster Constructor its a part of Truck Games category and until now its played 583 times. Try it now on Cute-Games.com! If your like the Monster Constructor game you can write a comment in the game page. Recommend this game to your friends if you like it! 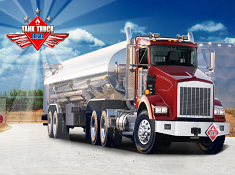 Tank Truck Driver its a part of Truck Games category and until now its played 576 times. Try it now on Cute-Games.com! If your like the Tank Truck Driver game you can write a comment in the game page. Recommend this game to your friends if you like it! 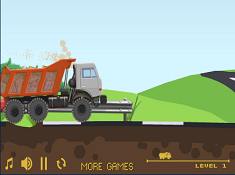 Heavy Loader 2 its a part of Truck Games category and until now its played 496 times. Try it now on Cute-Games.com! If your like the Heavy Loader 2 game you can write a comment in the game page. Recommend this game to your friends if you like it! Mario Truck War its a part of Mario Games category and until now its played 611 times. Try it now on Cute-Games.com! 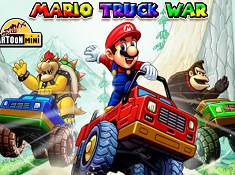 If your like the Mario Truck War game you can write a comment in the game page. Recommend this game to your friends if you like it! 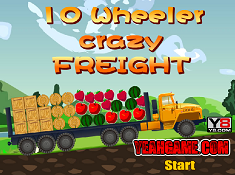 10 Wheeler Crazy Freight its a part of Truck Games category and until now its played 801 times. Try it now on Cute-Games.com! 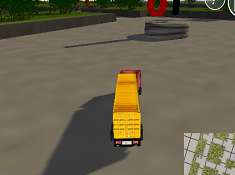 If your like the 10 Wheeler Crazy Freight game you can write a comment in the game page. Recommend this game to your friends if you like it! 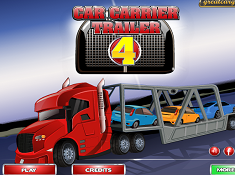 Car Carrier Trailer 4 its a part of Truck Games category and until now its played 640 times. Try it now on Cute-Games.com! If your like the Car Carrier Trailer 4 game you can write a comment in the game page. Recommend this game to your friends if you like it! 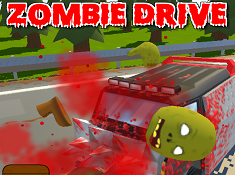 Zombie Drive its a part of Car Games category and until now its played 717 times. Try it now on Cute-Games.com! 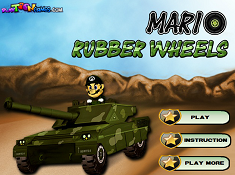 Mario Rubber Wheels its a part of Mario Games category and until now its played 688 times. Try it now on Cute-Games.com! If your like the Mario Rubber Wheels game you can write a comment in the game page. Recommend this game to your friends if you like it! 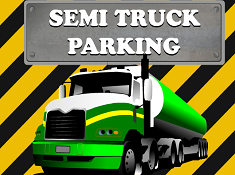 Semi Truck Parking its a part of Truck Games category and until now its played 742 times. Try it now on Cute-Games.com! If your like the Semi Truck Parking game you can write a comment in the game page. Recommend this game to your friends if you like it! 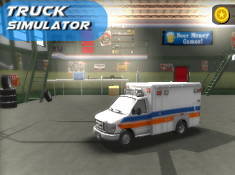 Find More About Truck Games! 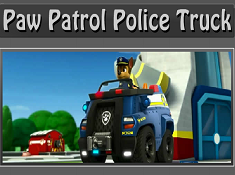 Here you will find truck games for boys where you will have to prove that you are a good driver and you can do everything with a truck without being hard for you and also you have to obtain great scores. 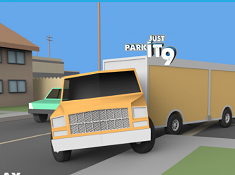 You can play here truck parking games where you will have to park your truck in a lot of places without making accidents or other damages and of course, you will have to park it in the most perfect way. 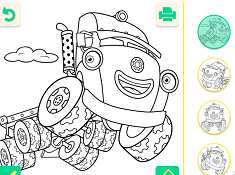 Other games that you can play or our truck washing games, where you will have to wash and clean your truck making it looking amazing and also you can try our truck coloring games where you will have to color the trucks in any color you want or you will have to color amazing pictures and photos with trucks. Other games that you will have to try are our racing trucks games in which you will race with other drivers or you will have to race alone, finishing the race on time but the roads on which you will have to go are dangerous. You will race on mountains, in traffic, in forestry and a lot of other places on where you will have to take care to the road because you have to finish the race and the game with a great score. Because we try to bring games for everyone you will find here truck games for girls, where you will meet Barbie, Snow White, Sofia and other princesses which are trying to drive a truck, to park it or to go on racings. In all these game you will have to help our characters to go through those challenges because in the end you will be seen like a best driver and they will be proud of you. Also, in some games you will can create your own truck, making it in any color you want with any design and other things so, as you can see you will need your imagination besides strong, courage and some knowing about driving. 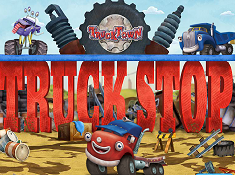 Another thing that you have to know about our truck games is the fact that here you can learn a lot of trucks and also you can learn to drive because we have truck games for kids which are easier and there you can learn how to start, going then to other games that are a little harder. Cute-games.com hopes that you will enjoy our games and we invite you to play all of them because in each game you will find different challenges and adventures. If you want other truck games that we haven`t published, you can tell us what game do you want and we will publish it for you immediately.